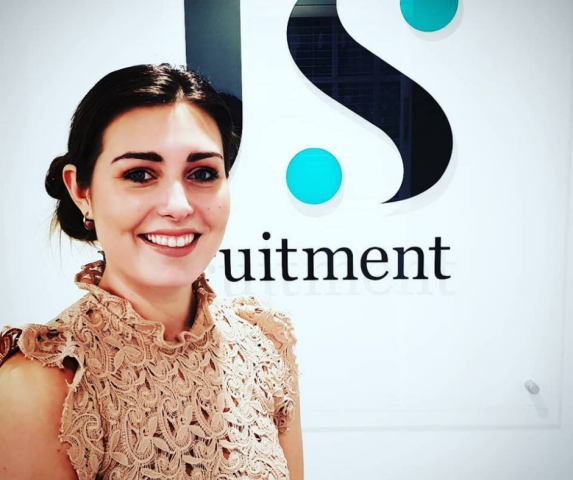 JS Recruitment are pleased to welcome Recruitment Consultant Claudia Gooding as the newest member of our team. Claudia studied Law at Sheffield Hallam University before embarking on a career in professional services. With a background in sales, property and legal, we are delighted to have Claudia on board as she takes the next steps in her career. Managing Director Jilly Spiers said: “Claudia brings enthusiasm and passion for delivering excellence which will serve to support and enhance our service. She’s already proving to be a real asset to the team and we look forward to introducing her to our clients and candidates”. If you would like to speak to Claudia or a member of our team to discuss your recruitment or career needs call today on 01977 269069. We have used JS recruitment for several years and have always been impressed with the prompt and professional response by Jilly and her team. They possess a positive attitude and an extremely friendly demeanour whilst being thorough and helpful, keeping the best interest of the client in mind.